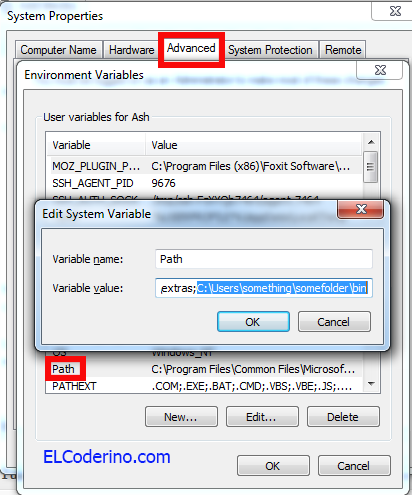 What you need to do is add Git path to Windows Environment Variables. Click Ok few times and try running Git again. No Comments on Warning: file_get_contents(): Unable to find the wrapper “https” – did you forget to enable it when you configured PHP?